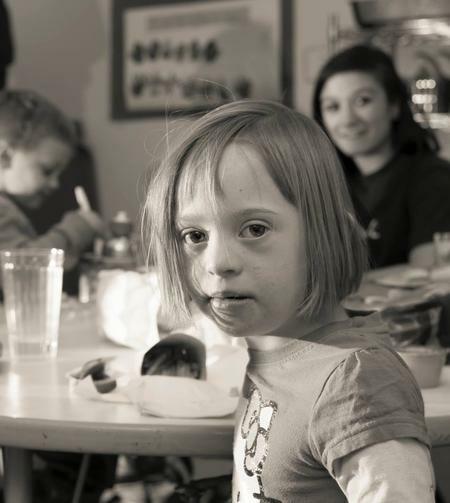 Northern Nevada RAVE Family Foundation | We are an organization dedicated to providing respite to families caring for children with special needs and expand their caregiving options. We also provide training to volunteers, so they can work with these special needs children to provide the love care they deserve. BRINGING THE GIFT OF TIME TO FAMILIES WITH SPECIAL NEEDS. Providing respite to families caring for children with special needs while training high school volunteers to work with these very special children. Families that have children with special needs have their own special need: the need for time. That means time for mom to enjoy a workout. Time for couples to enjoy a date night. Or for families to catch a movie, go bowling, play Scrabble or settle into a nice, quiet storytelling session. Those are the kinds of pleasures and pastimes that go a long way toward giving you peace, power and the ability to connect with yourself and others who are occasionally lost in the process of focusing on a child with special challenges. In the meantime, while you’re enjoying your own moment of reprieve, your child with special needs is likely enjoying his or her own form of respite and discovery as well. Creating these healthy moments of escape is what RAVE is all about, little “time outs” with tremendously positive outcomes.